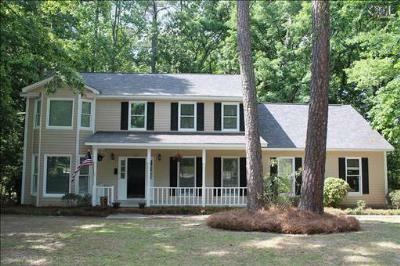 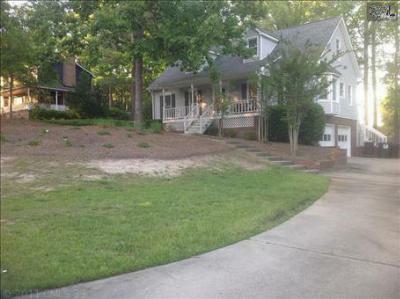 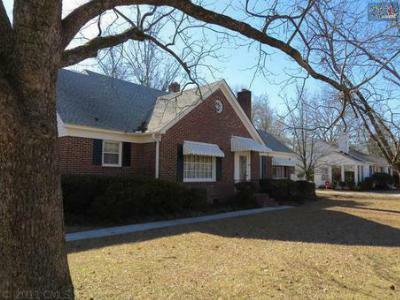 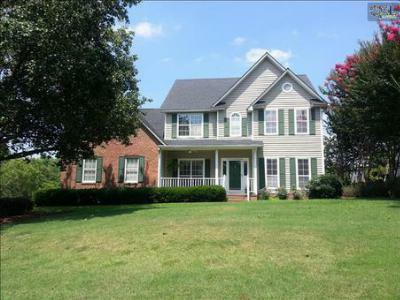 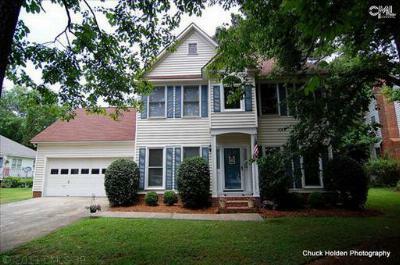 The most recent median homes for sale in Lexington County, SC are the highlight of today's blog. 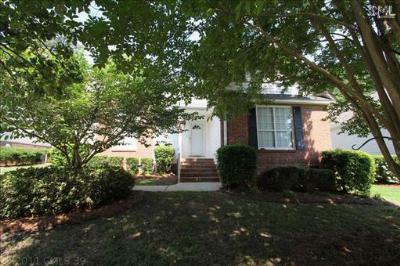 With prices from $125,000 to $300,000, these homes are built with family in mind and feature at least three bedrooms. 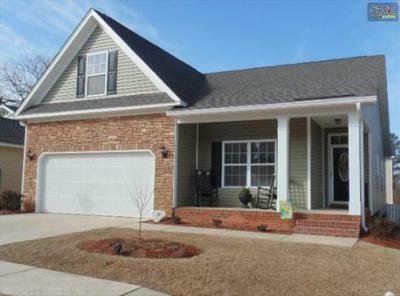 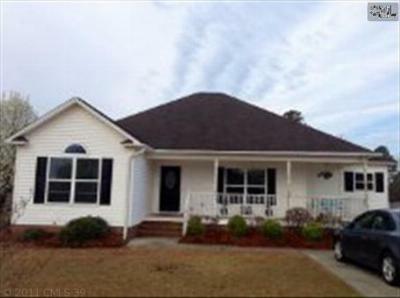 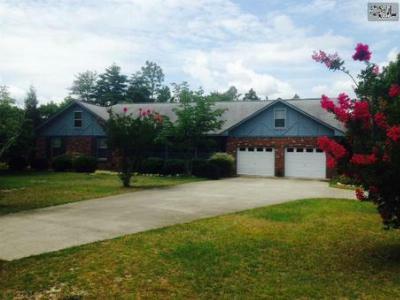 On the list below, there are homes located in Lexington, Columbia, and also West Columbia. 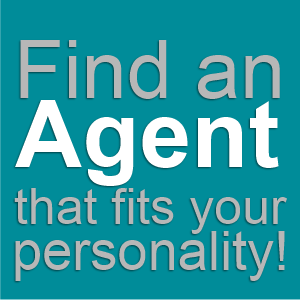 So, wherever you are planning to call home, we can help you find the home that suits you to a tee. 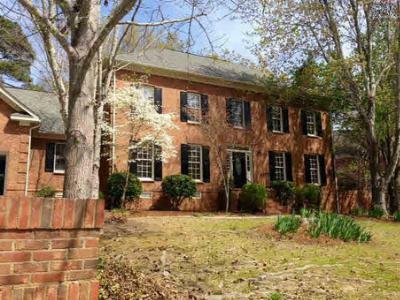 If you would like a closer look at the area, follow this link to a detailed guide about Columbia.